The group had the Goat Hill Fair on our “list of places to explore” for some time. The vintage theme, antiques and hand-made items were primarily of interest to the ladies in the group……. then, we discoverd that there are more than 20 wineries around Morgan Hill and Gilroy so the gents were happy to join. 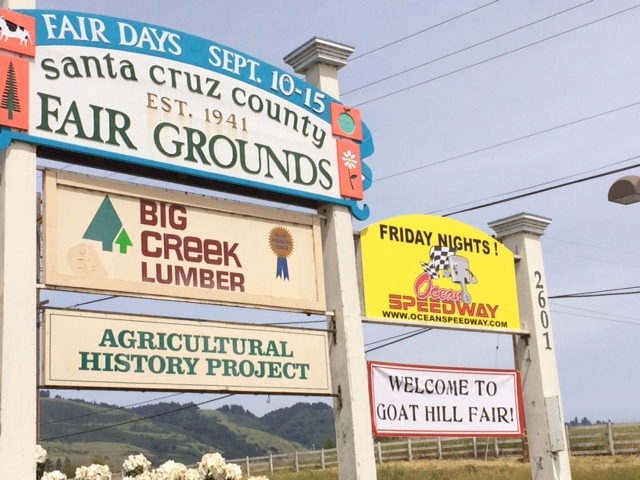 The Goat Hill Fair outgrew its origins in a real 14 acre goat farm in the Santa Cruz mountains and now takes over the Santa Cruz County Fairgrounds in Watsonville, CA for a weekend each May and Novemeber. With more than 80 vendors participating, there is something for everyone. These are real antiques and vintage items, and we made the most of our afternoon at the Goat Hill Fair. We knew we would not be able to visit all 20 wineries, and realized that we knew very little about the Santa Clara Valley Wineries. I must confess the decision of what wineries to visit was based on what time the tasting rooms opened, since we were, afterall, on our way to the Goat Hill Fair. 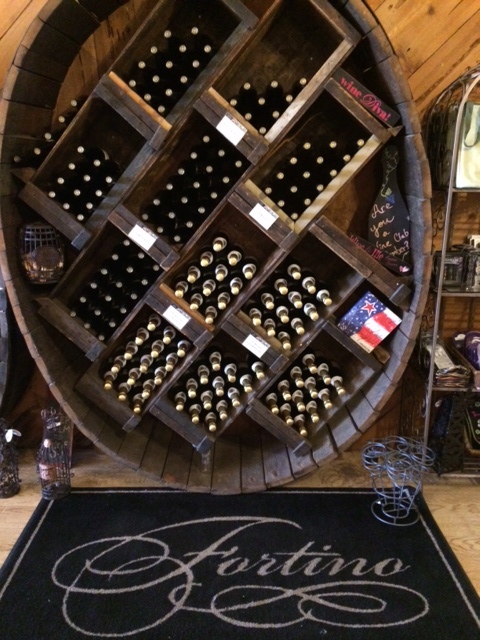 So we started at Fortino Winery, they opened at 11 am and then visited the others around Watsonville Road and Hacker Pass Hwy 152. Solis Winery, Sarah’s Vineyard, Hecker Pass Winery were within walking distance, and 3 or 4 more were just up the street, but we wisely decided to make a point to return some other time to visit the rest. The overall experience was fantastic and very realxing. There were no crowds, people were friendly and very knowleadgeable and the wines were good. Many of the vineyards are family owned and they mostly produce small lots that they are very proud of. Unfortunatly our time was limited, but no doubt we will be back! Categories: Events, Libations, Travel, Wine | Tags: Fortino Winery, Gilroy, Goat Hill Fair, Hecker Pass Winery, Morgan Hill, Santa Clara Valley Wineries, Sarah's Vineyard, Solis Winery, Wine tasting | Permalink.